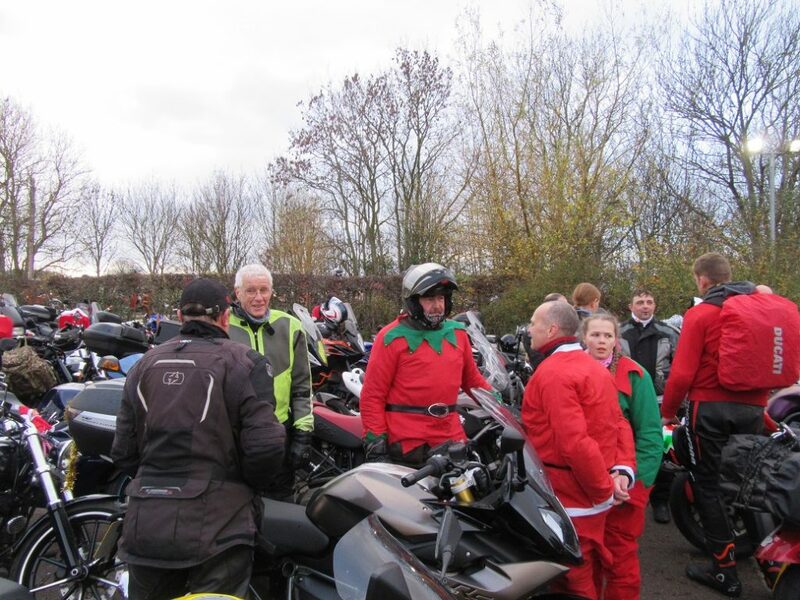 The club’s annual cracker run. 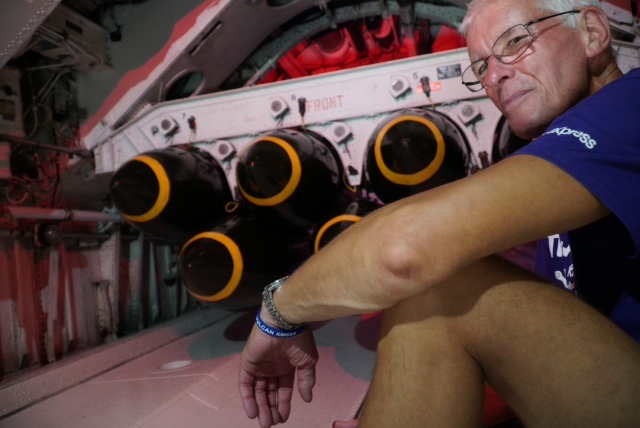 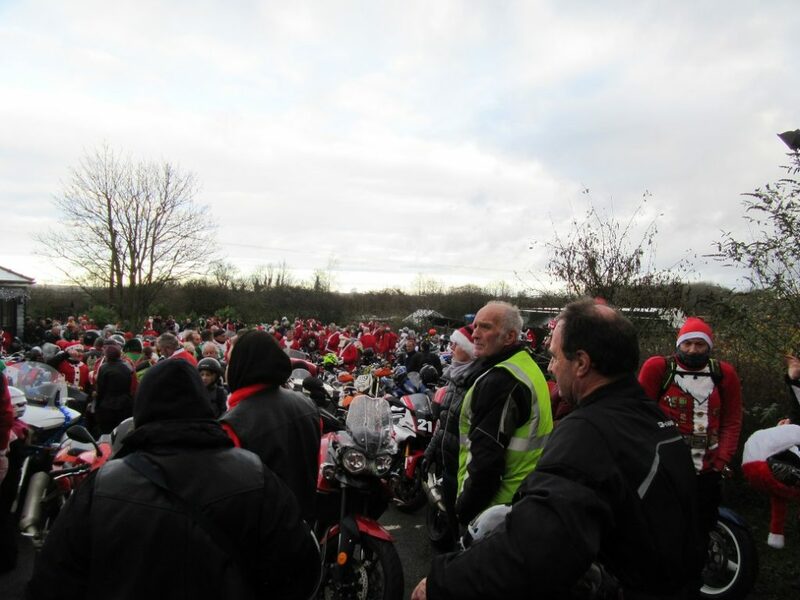 Jim’s video from the cracker run. 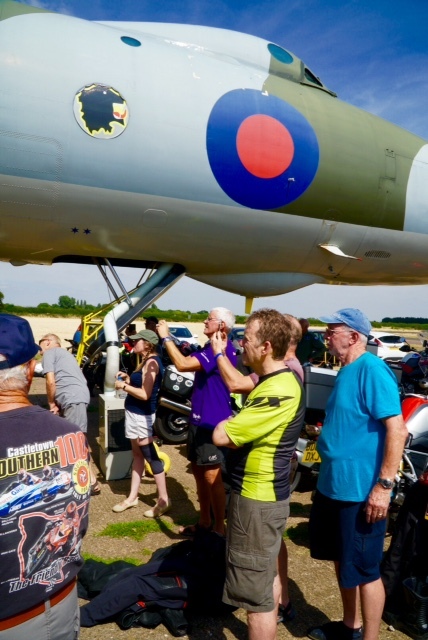 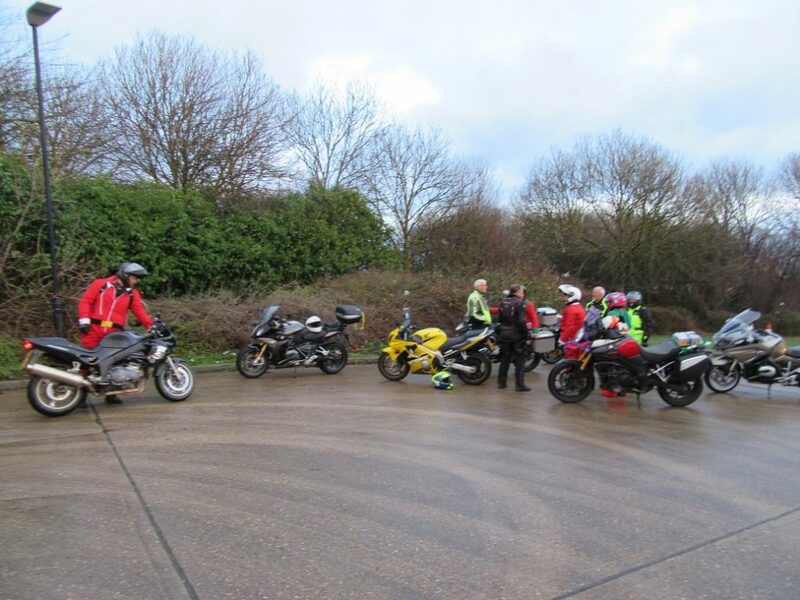 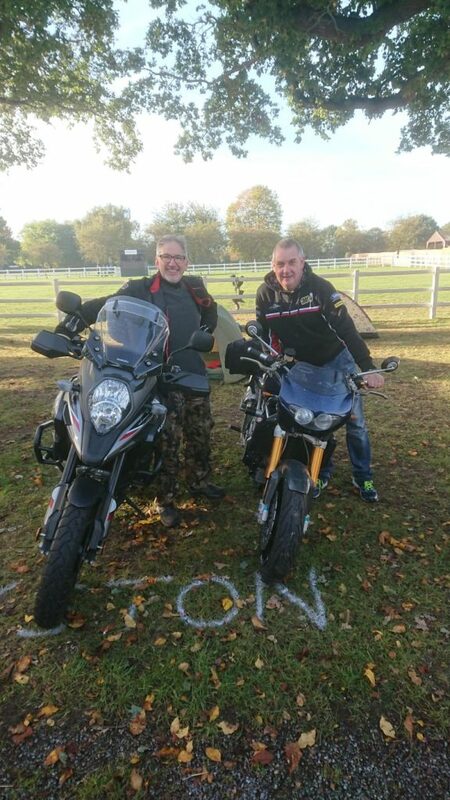 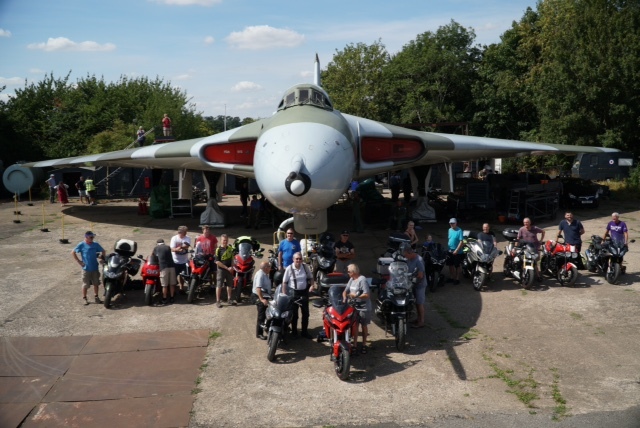 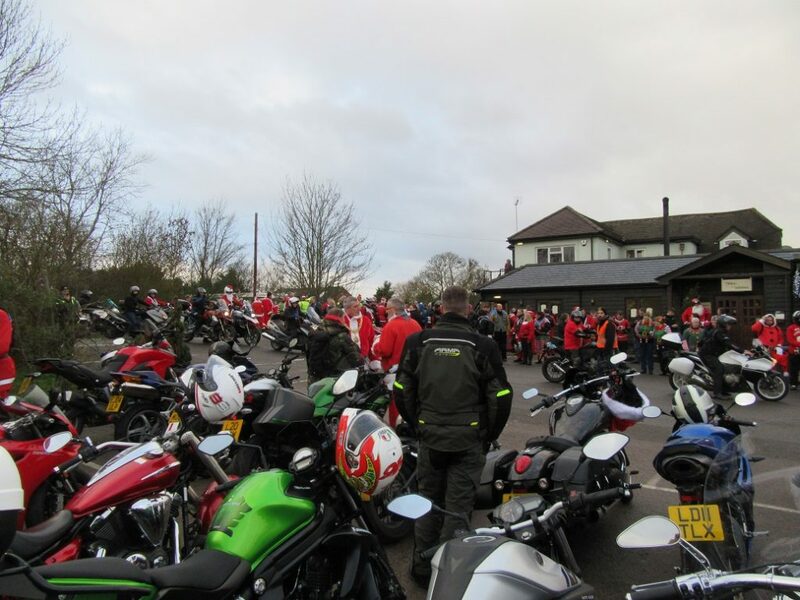 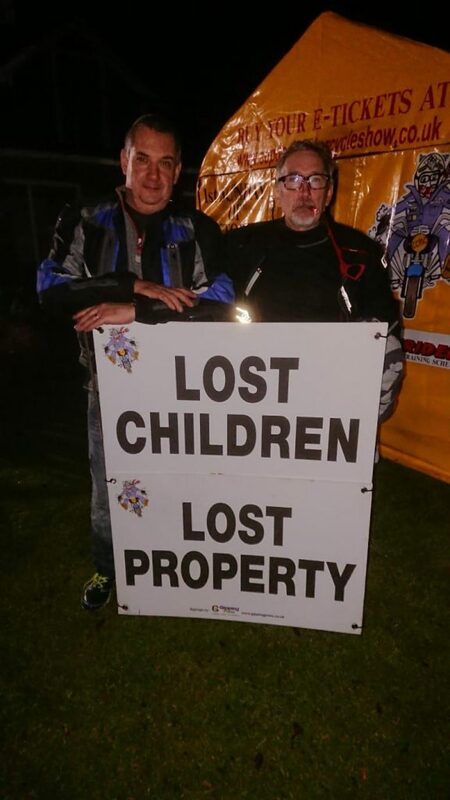 Club members join the annual Addenbrookes toy run. 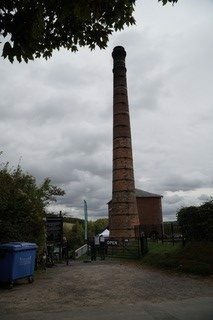 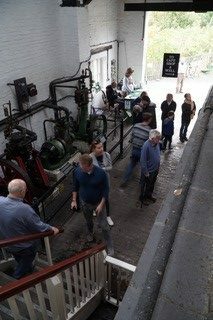 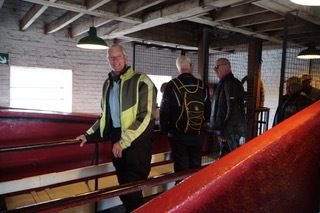 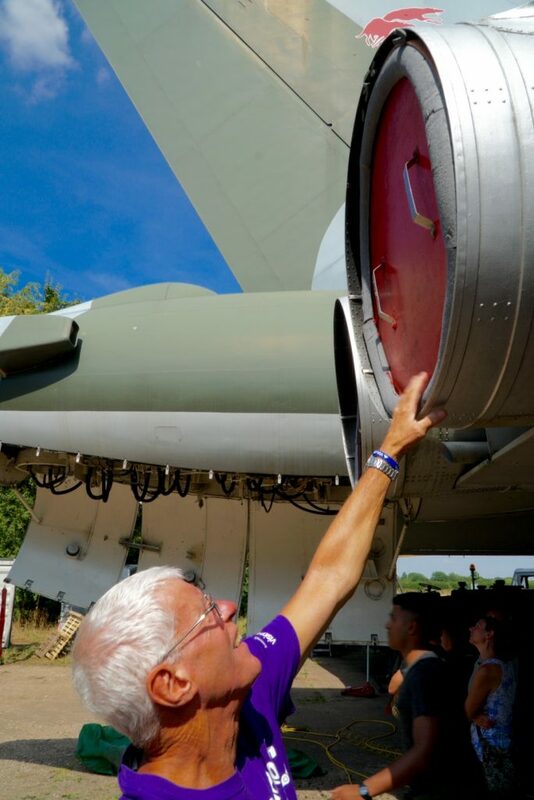 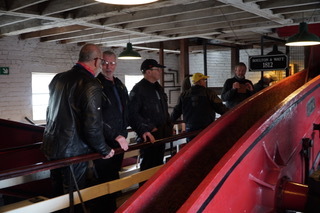 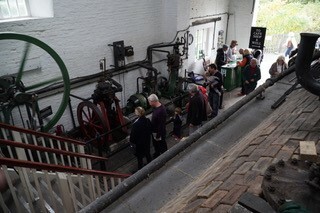 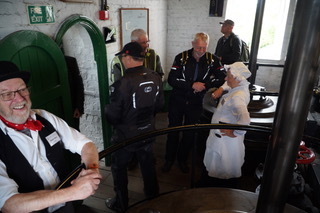 Club Rideout to the Crofton Beam Engine Museum.